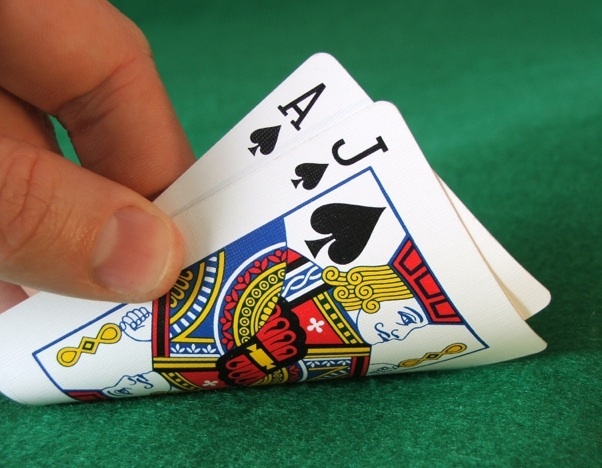 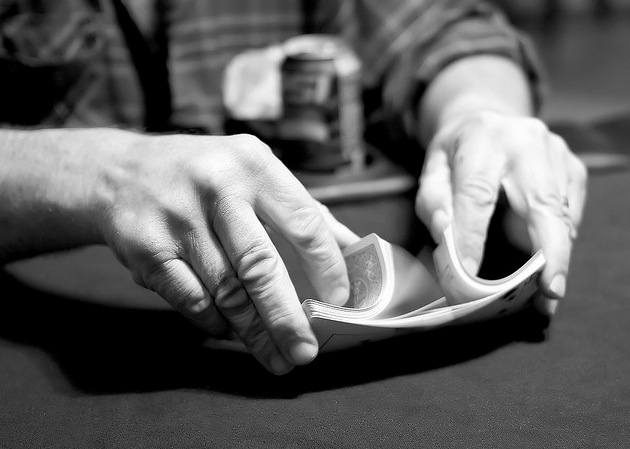 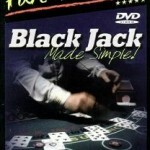 Tip 18: Why People Love to Play Blackjack and You Will Too! 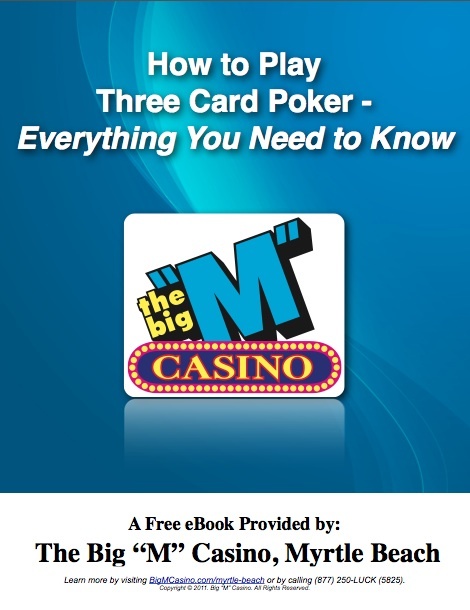 This is the 18th tip in our series, “How to Play Blackjack: 21 Winning Tips.” If you would like to view these tips offline and at your leisure, just click for the Fort Myers Beach location or the Myrtle Beach location. 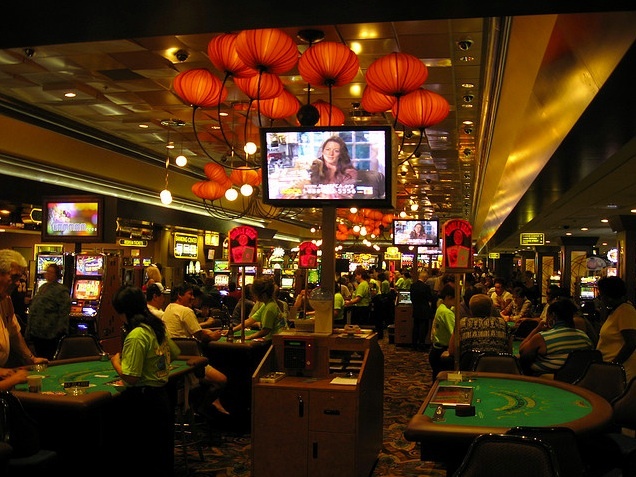 …among professional gamblers and amateur players. 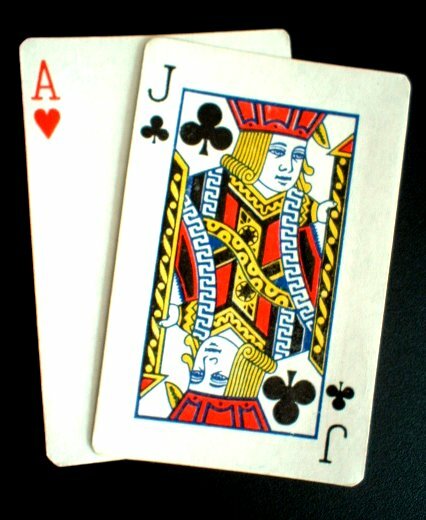 But, what makes it so attractive? 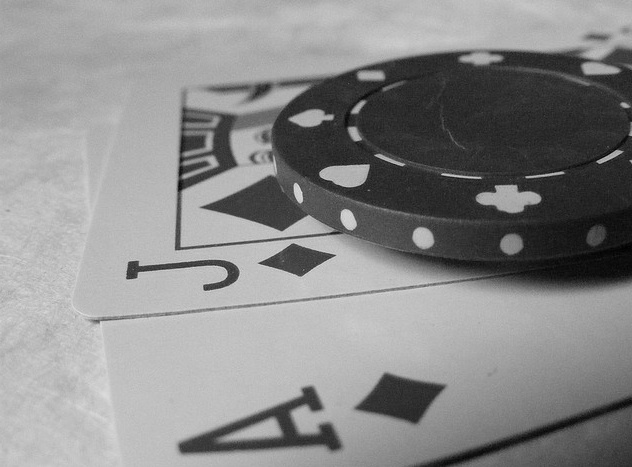 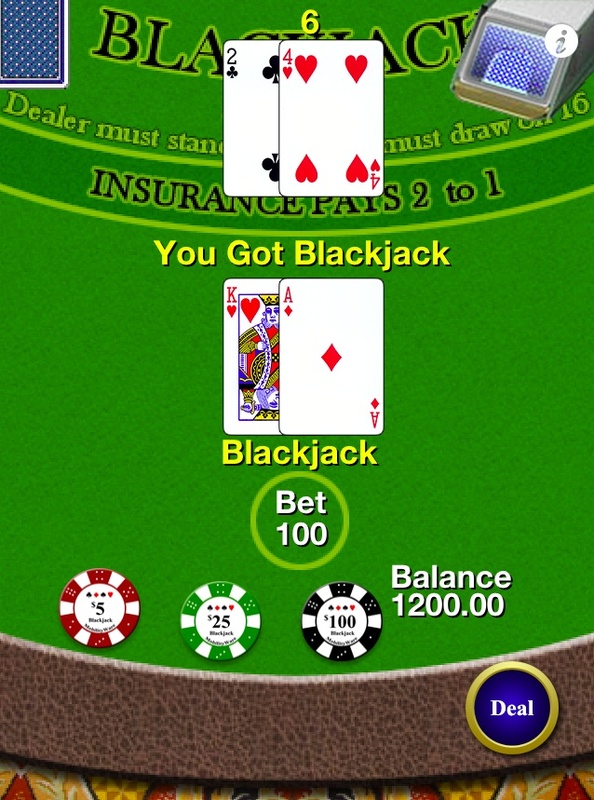 Tip 17: Online Blackjack, Just How Safe and Legal Is It? 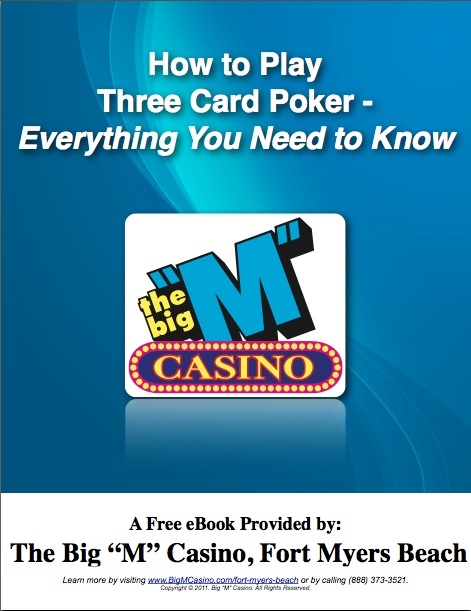 This is the 17th tip in our series, “How to Play Blackjack: 21 Winning Tips.” If you would like to view these tips offline and at your leisure, just click for the Fort Myers Beach location or the Myrtle Beach location. 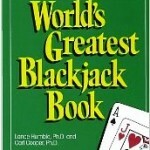 …you are bombarded with sites offering online Blackjack.